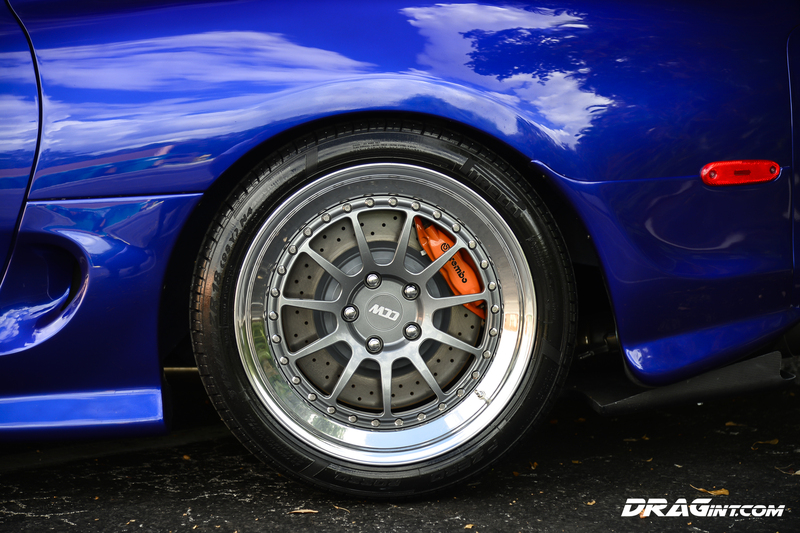 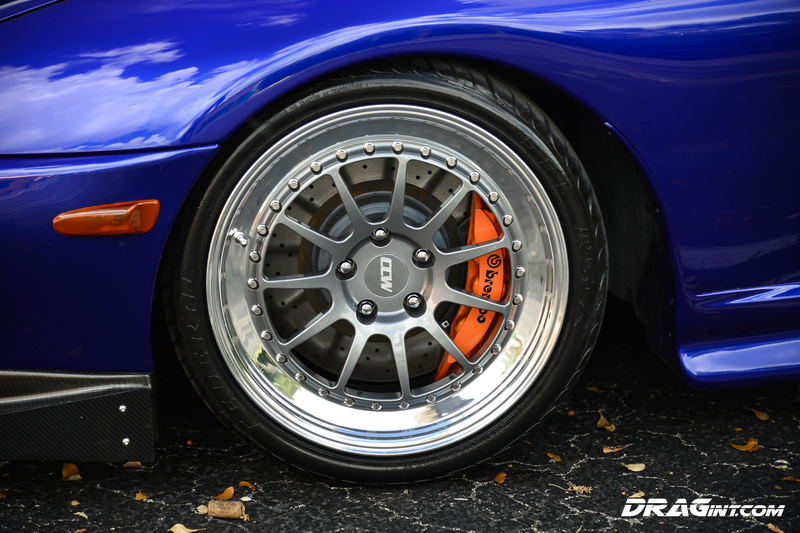 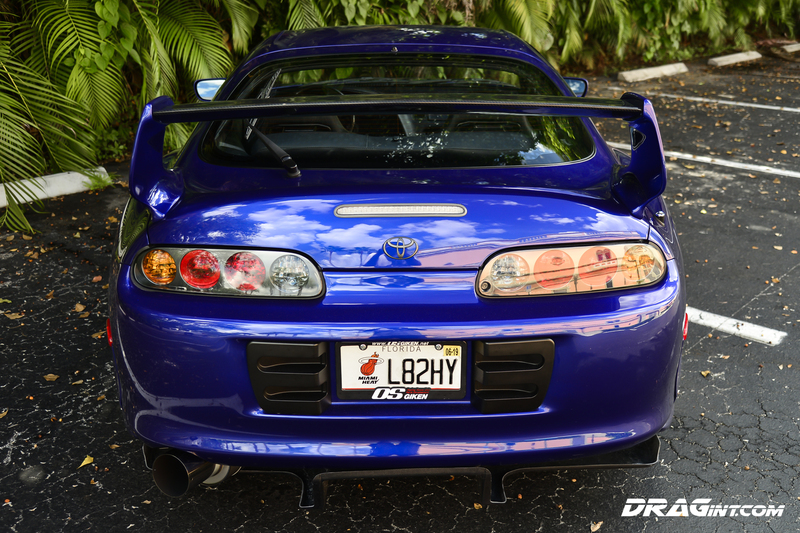 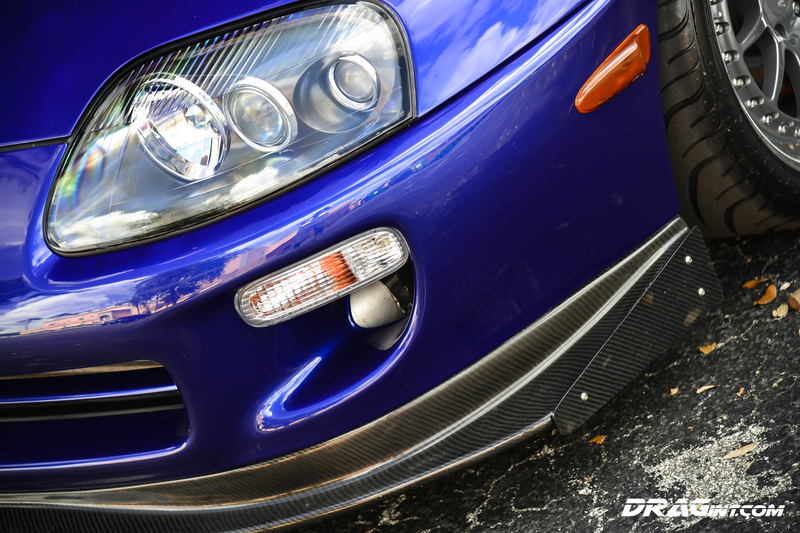 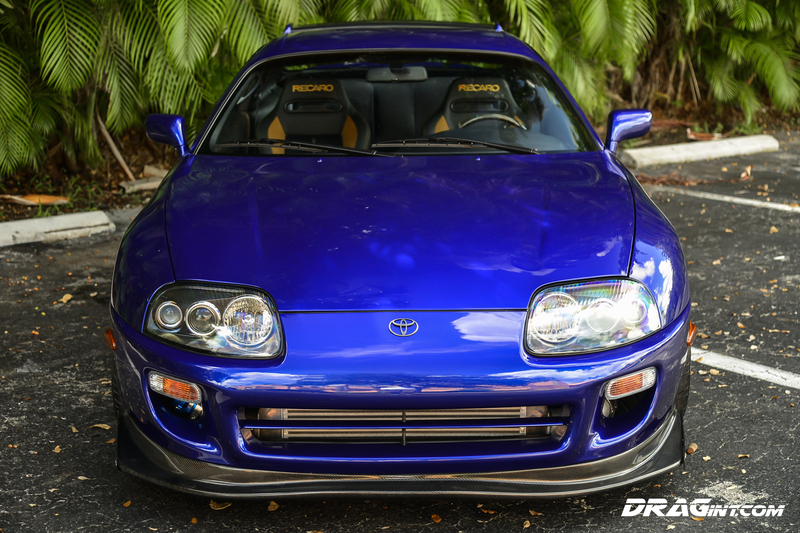 Builds and Restorations, Cars for Sale, DRAGint Supra 1351HP Street, Orange Peel Blog, Swap Service, Team Orange Inc.
SHOP Project : DRAGint 1351HP 6 Speed Show – Street Custom Supra MK4! 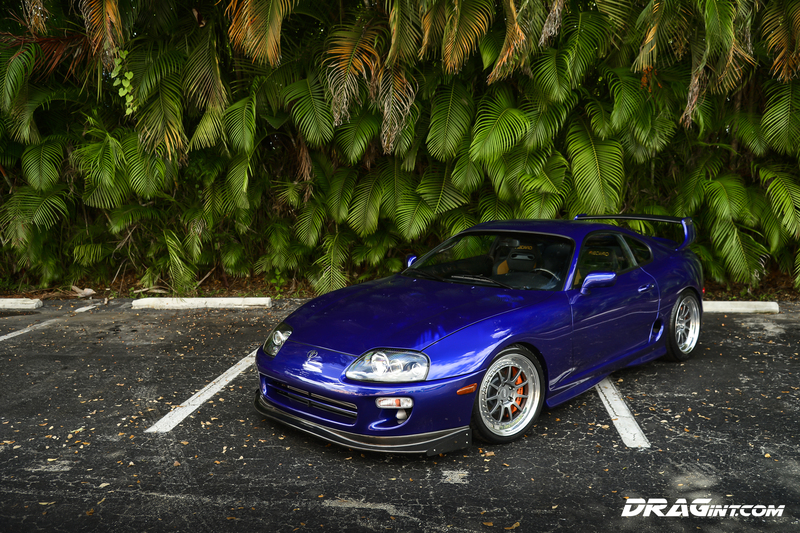 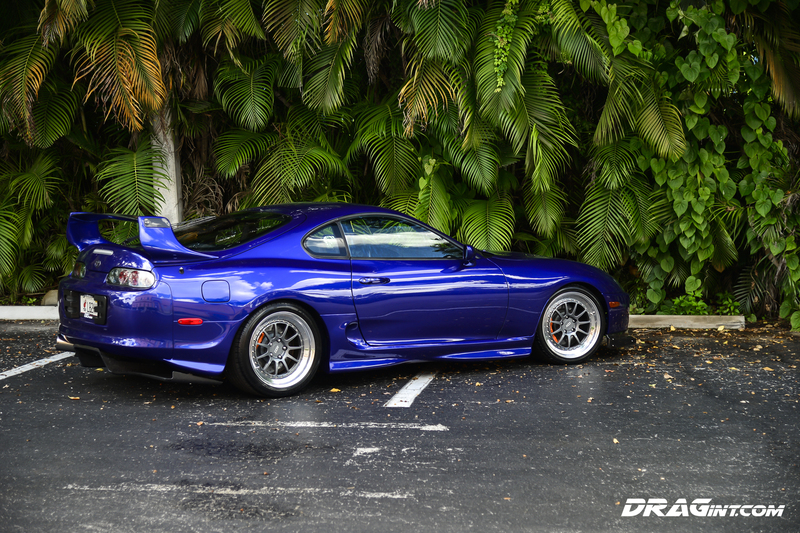 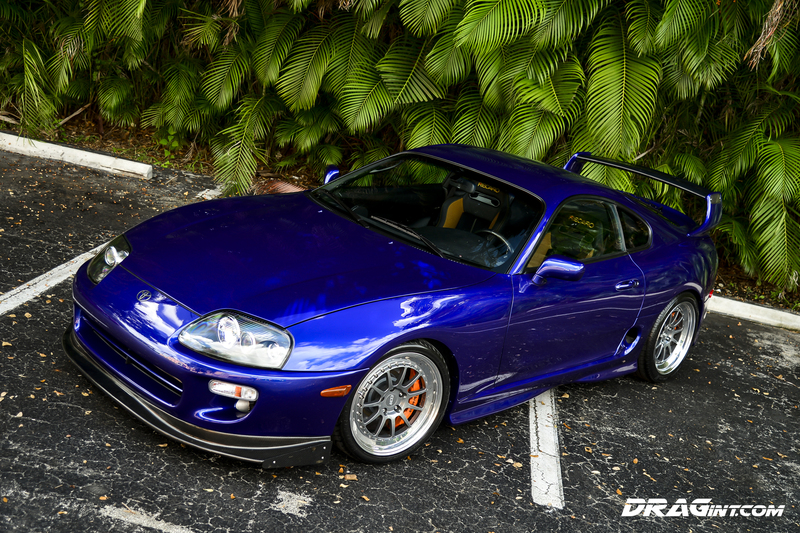 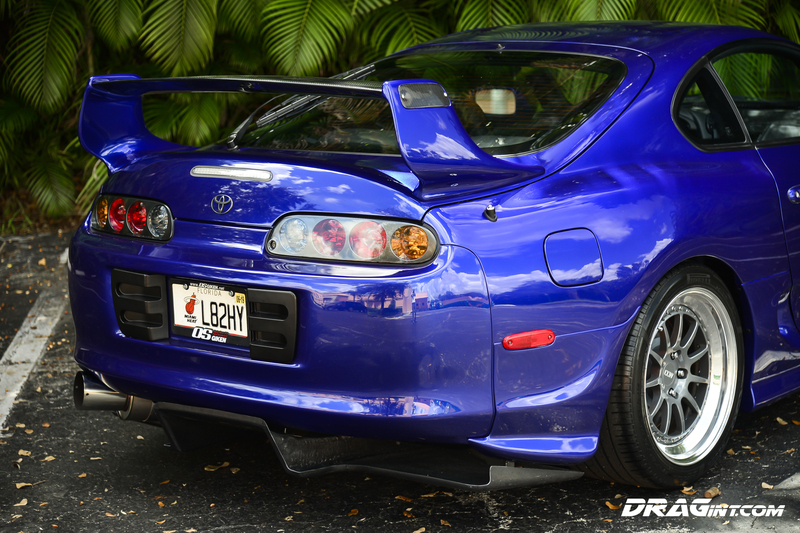 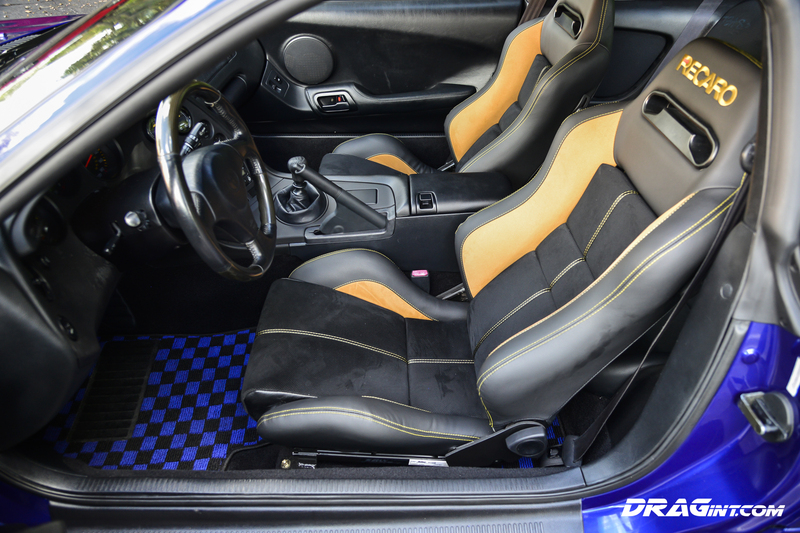 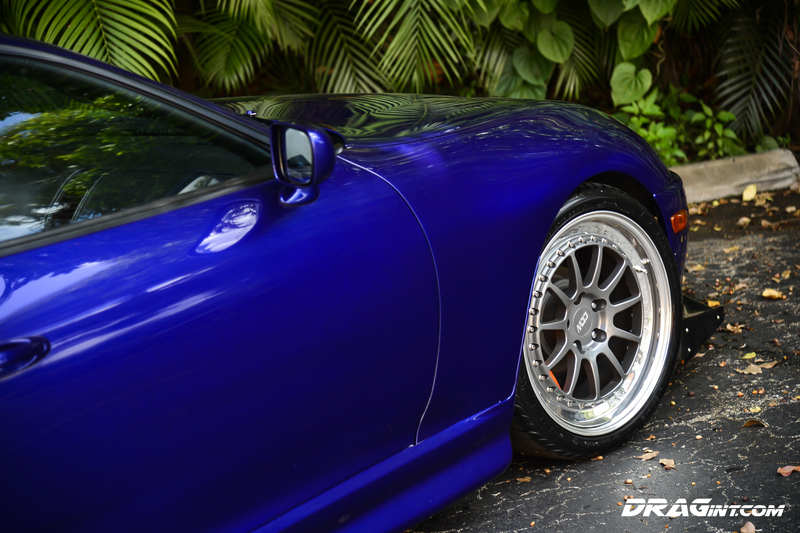 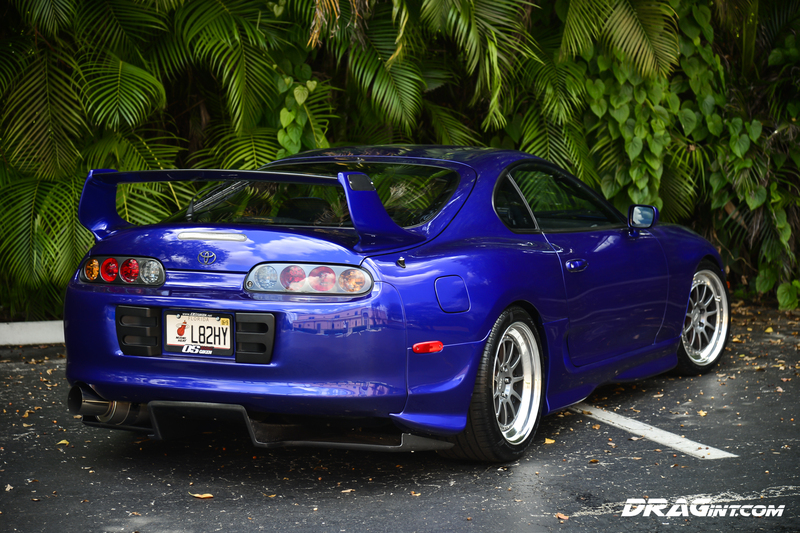 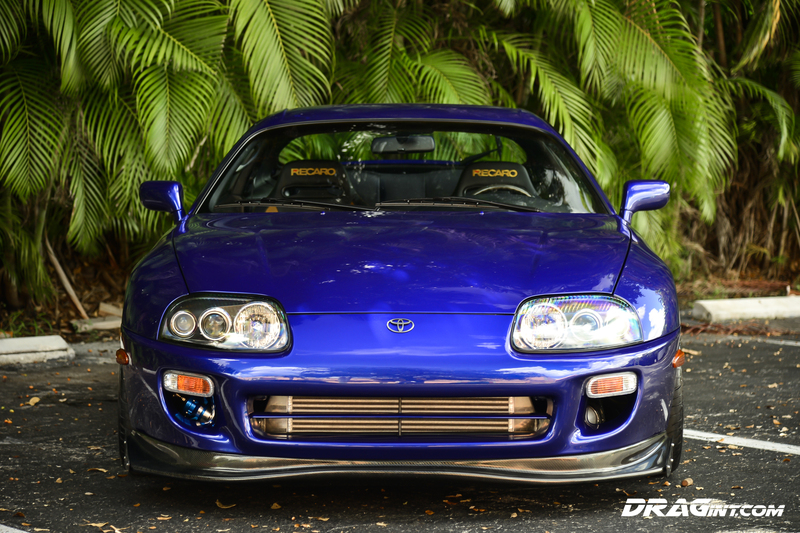 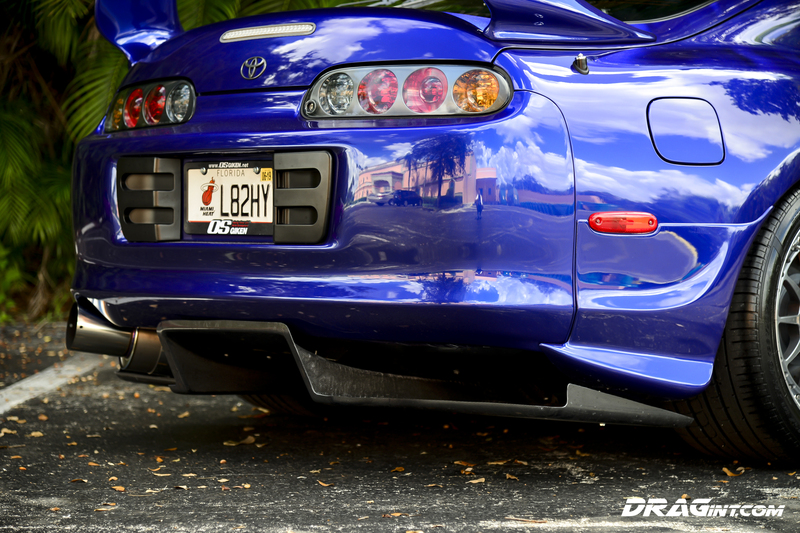 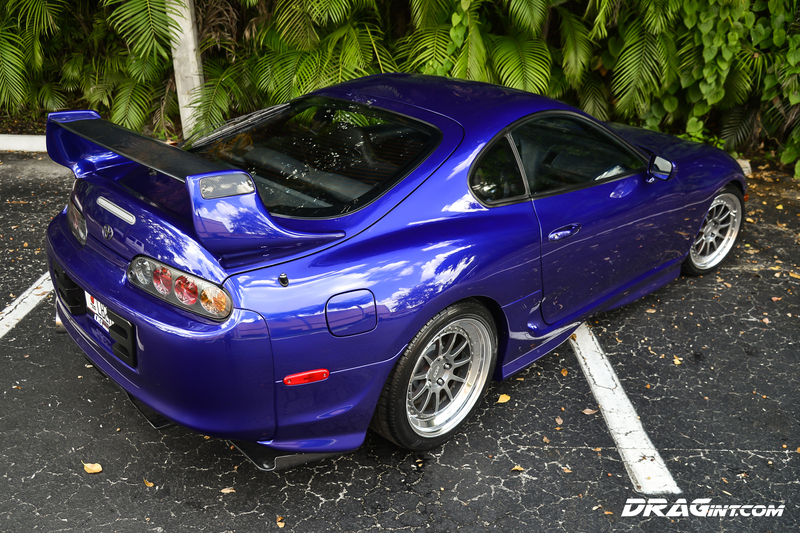 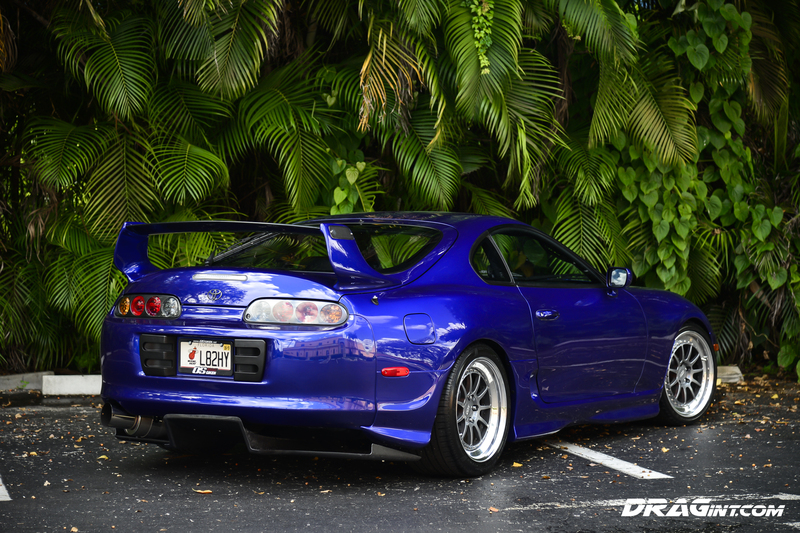 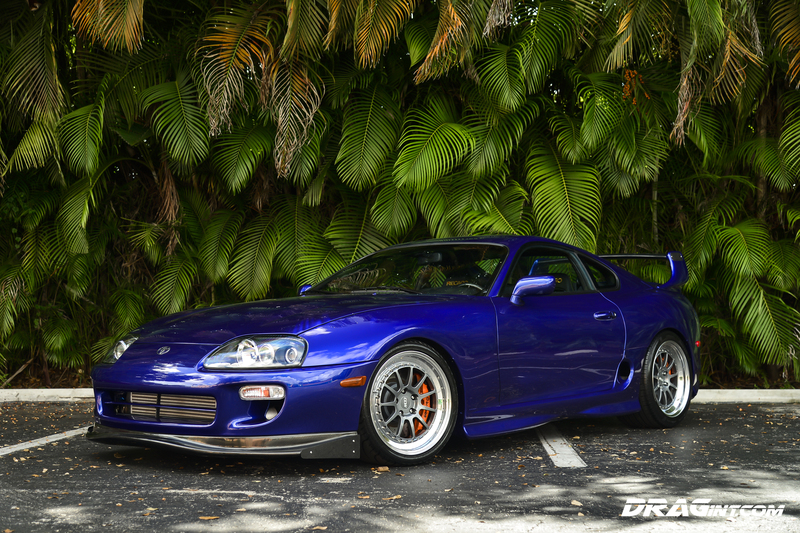 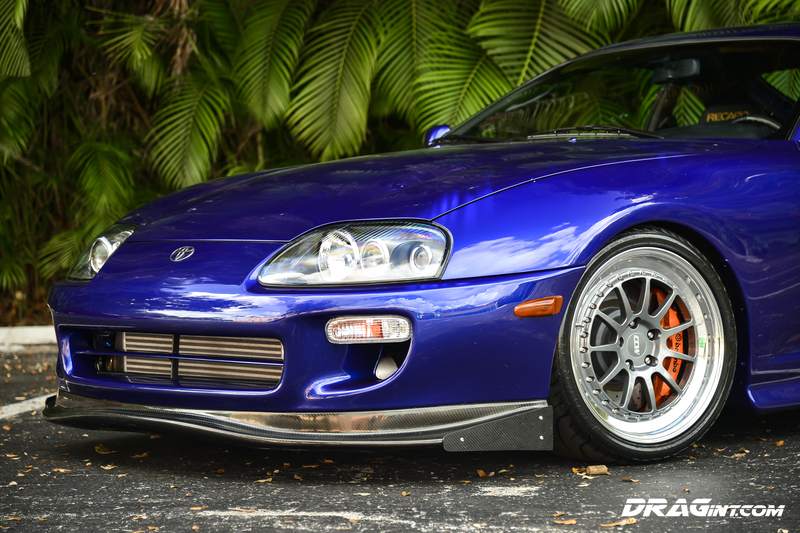 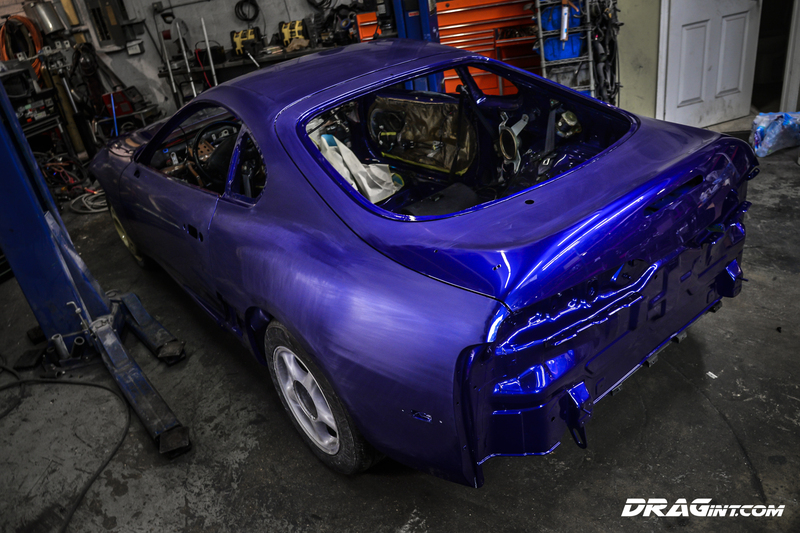 Having come across another fantastic condition and all original 1995 Supra Hardtop we have begun our 3rd fully custom DRAGint.com Special 1300HP+ Street/Show Supra! 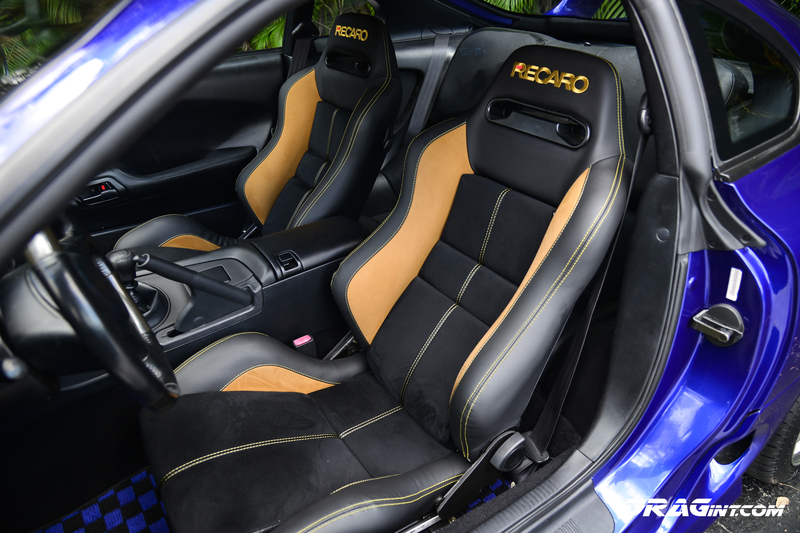 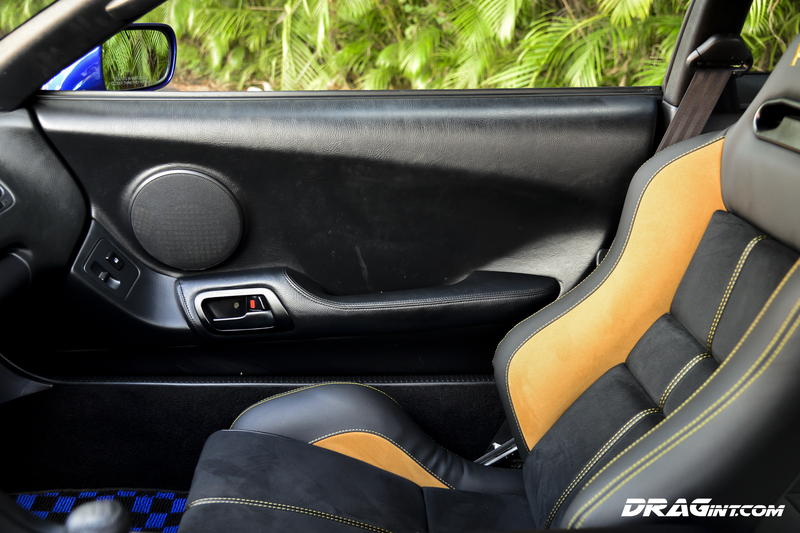 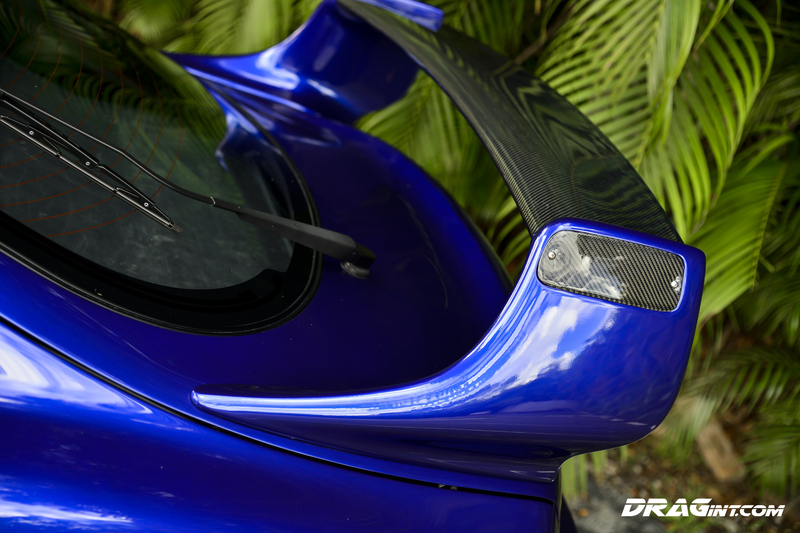 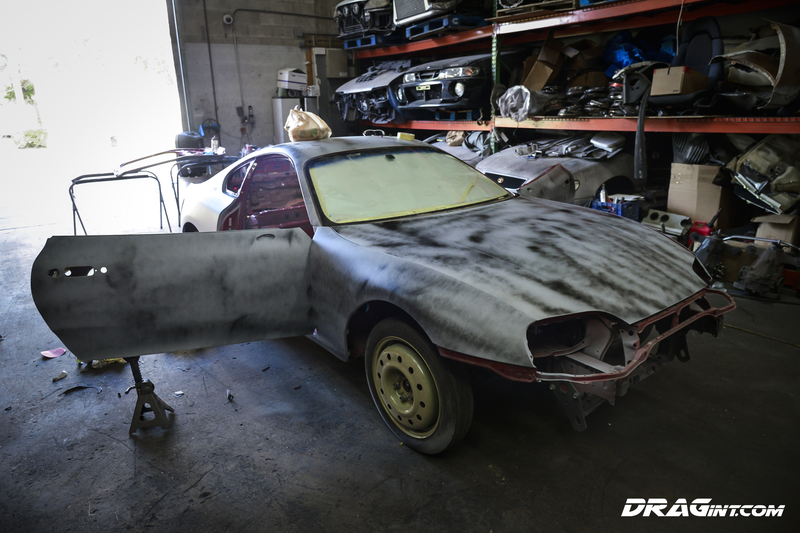 In the same fashion as the previous 2 builds, this car will have complete upgrades throughout with looks and performance being the focus. 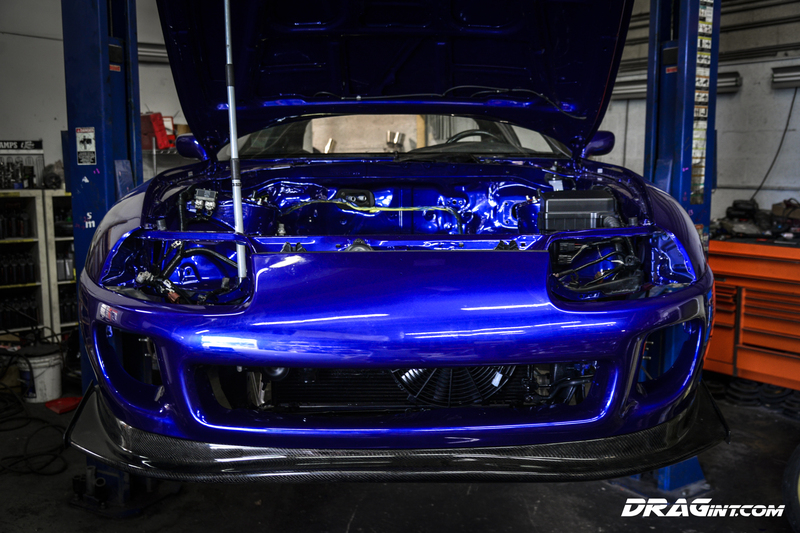 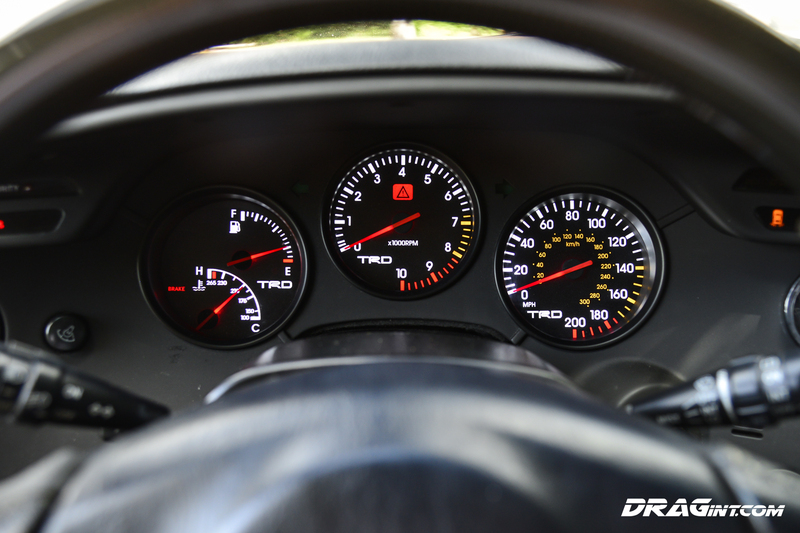 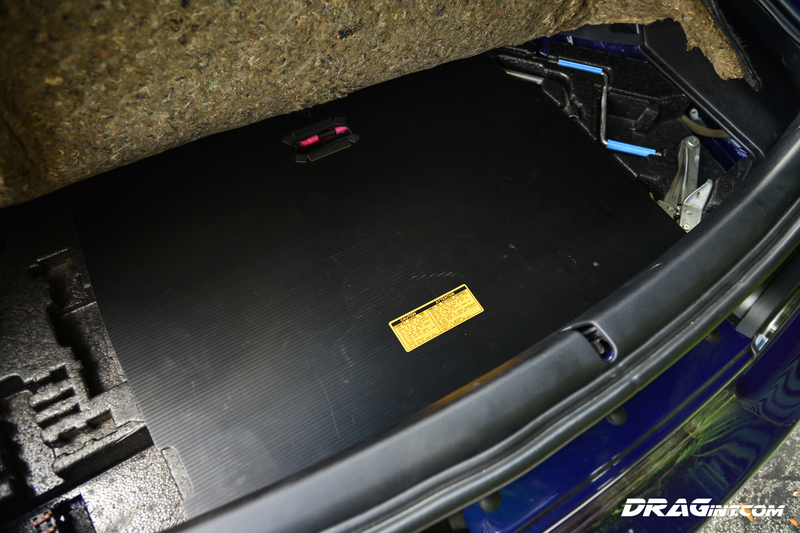 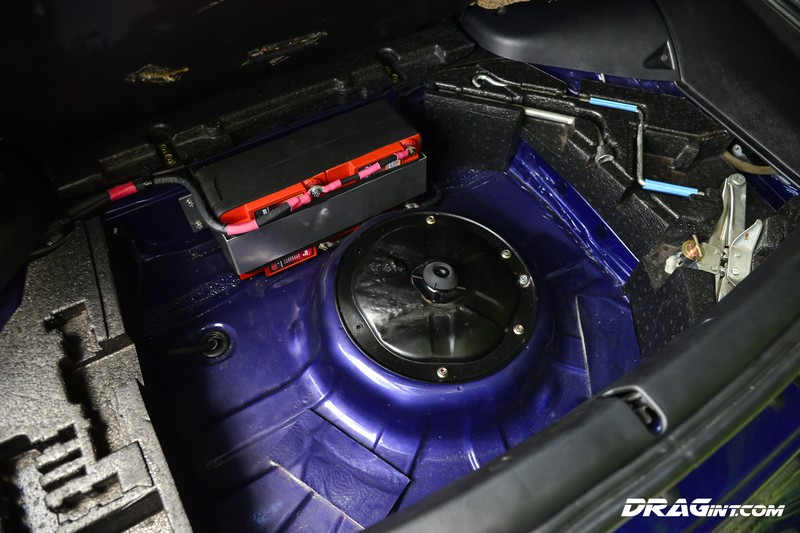 A 1300HP+ 3.0L 2JZGTE DRAGint Special Development engine will be the centerpiece of this MK4! 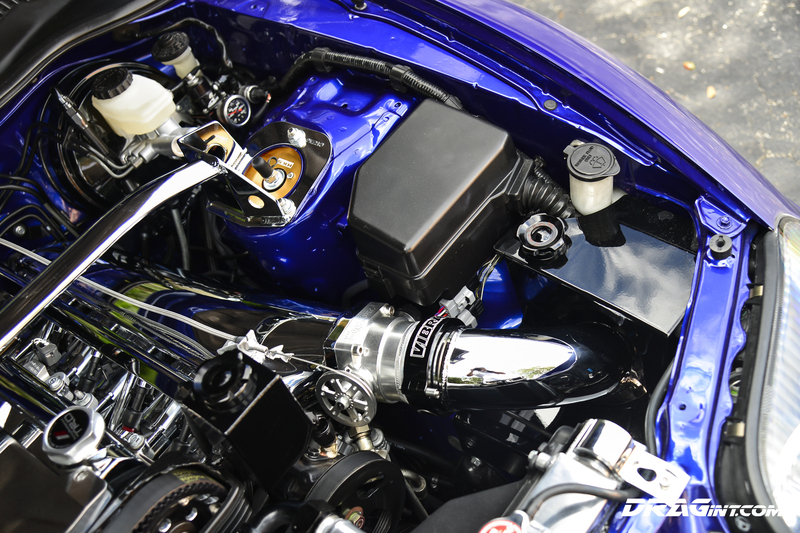 Making this power on pump E85 all the while retaining Ice Cold A/C and smooth shifting make for a Supra like no other! 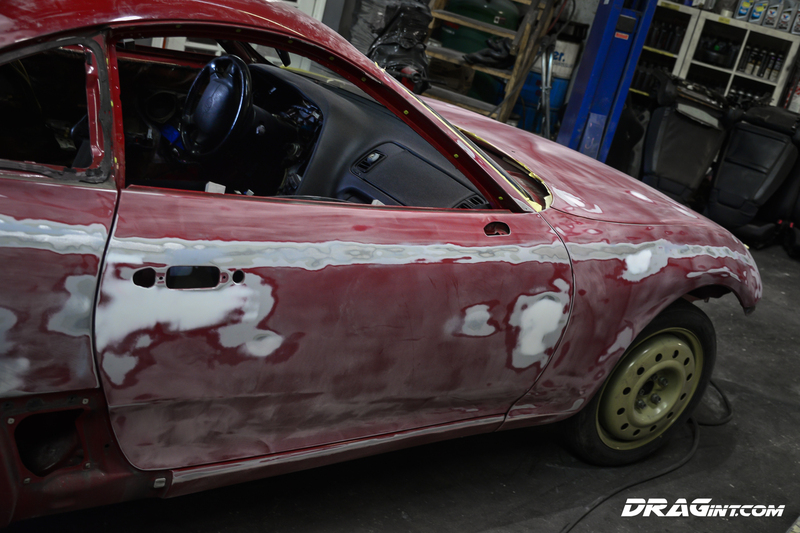 Check out the Progress photos below as we near completion! 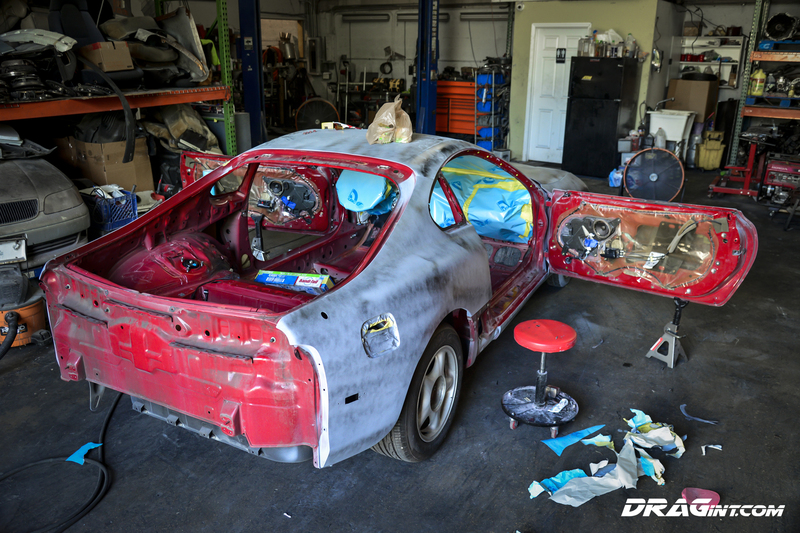 Update 08/28/2018 – We have completed this wonderful project! 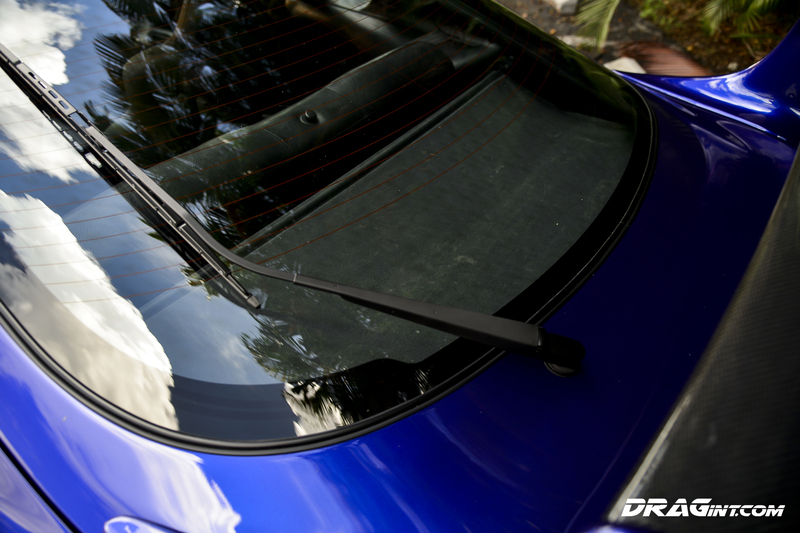 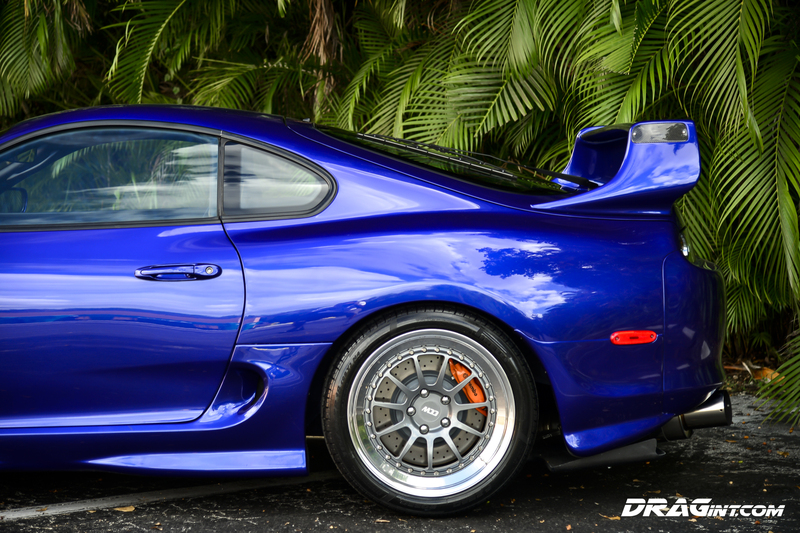 We surpassed our goal and made 1351 Horsepower at the wheels in Florida +90 degree temps!!!!! 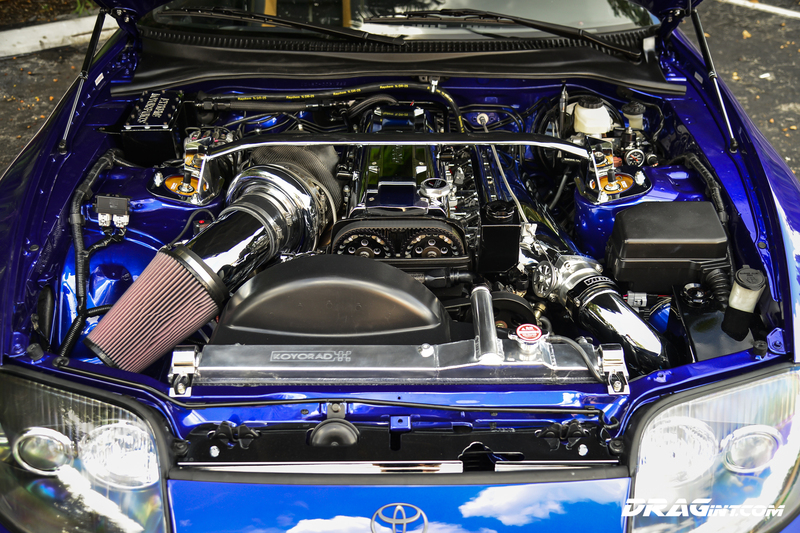 This setup truly is amazing with cold a/c, power steering, and completely streetable!!!!! 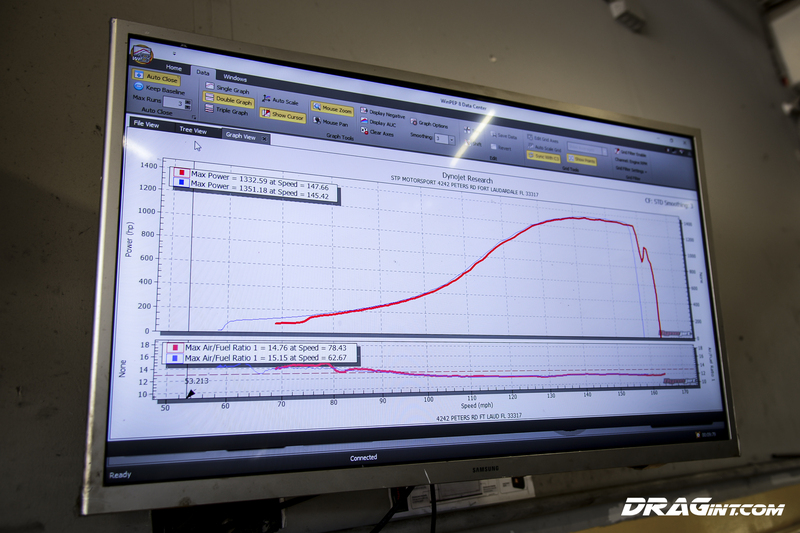 New ORC Triple Disc Clutch – Easy pedal pressure! 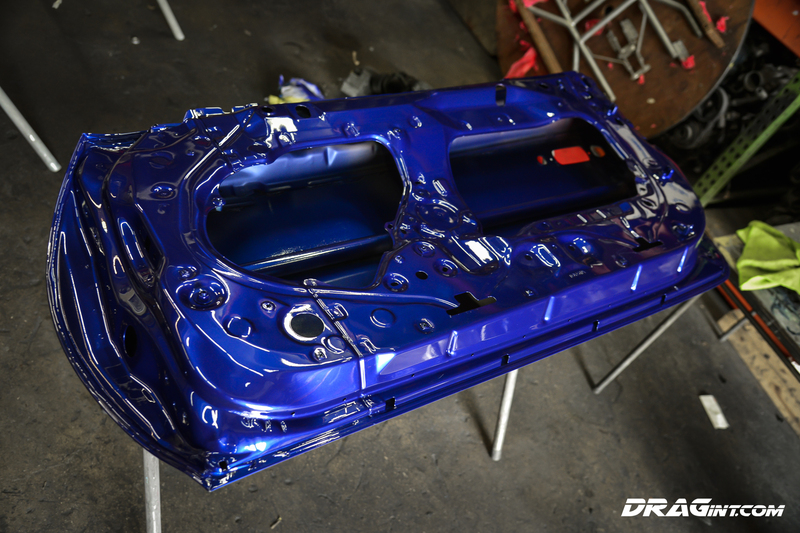 Completed Final Product – What a Beauty!!!!! 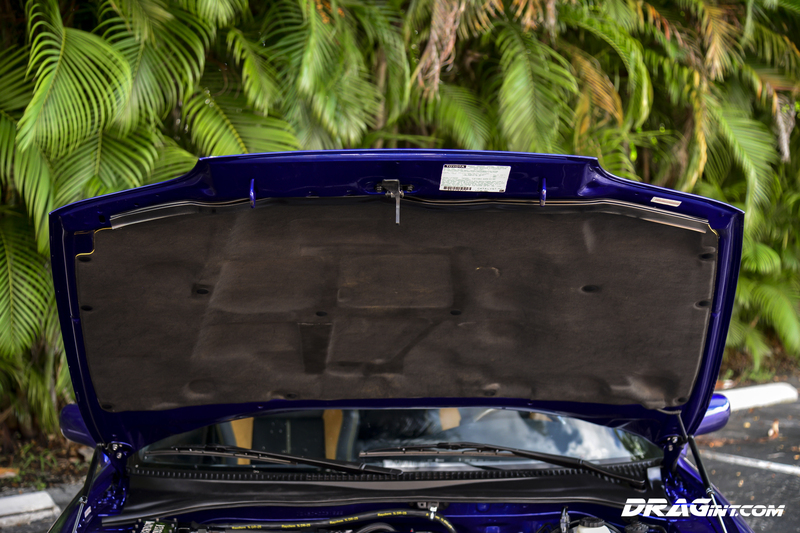 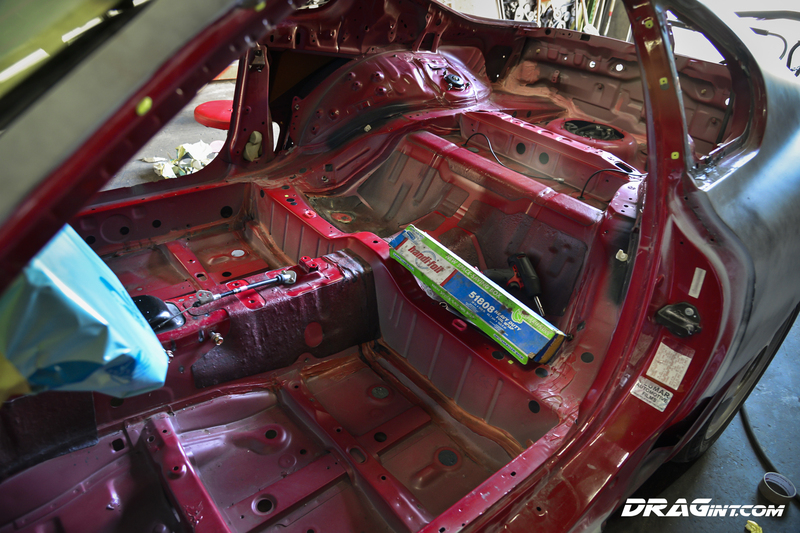 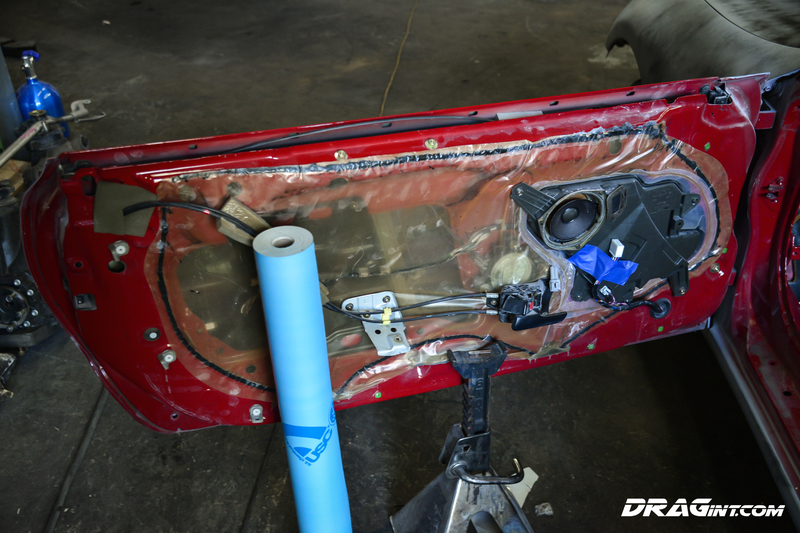 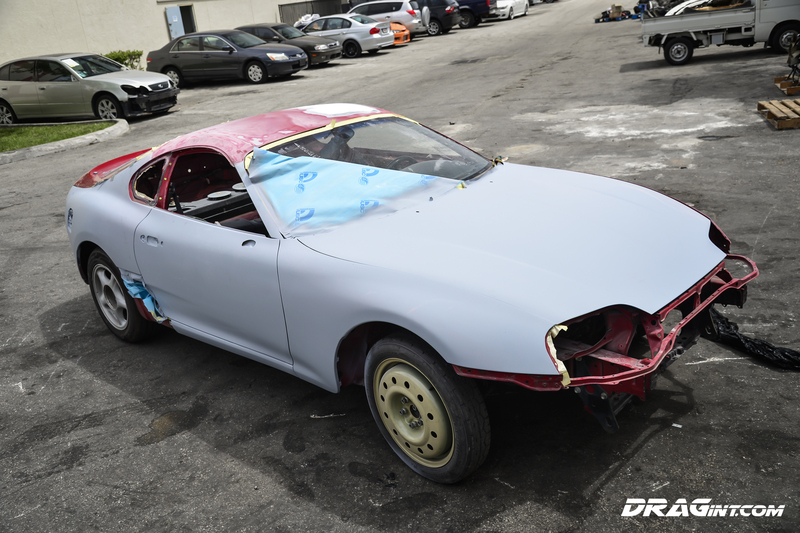 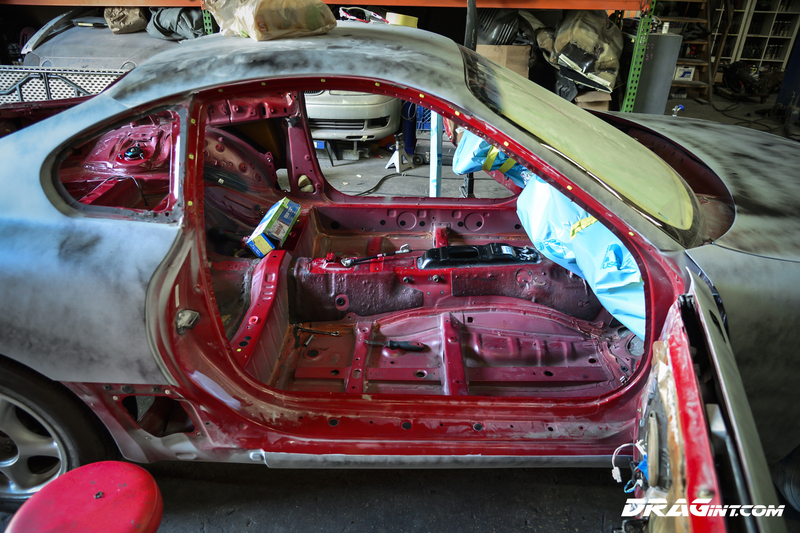 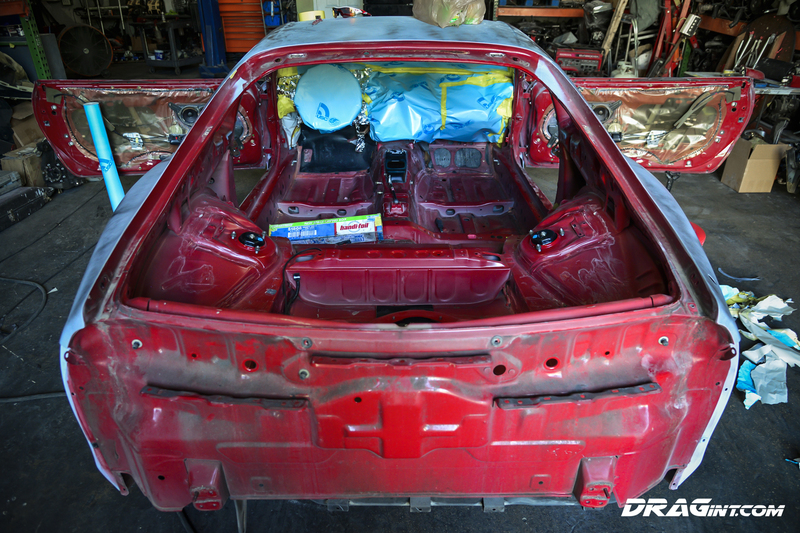 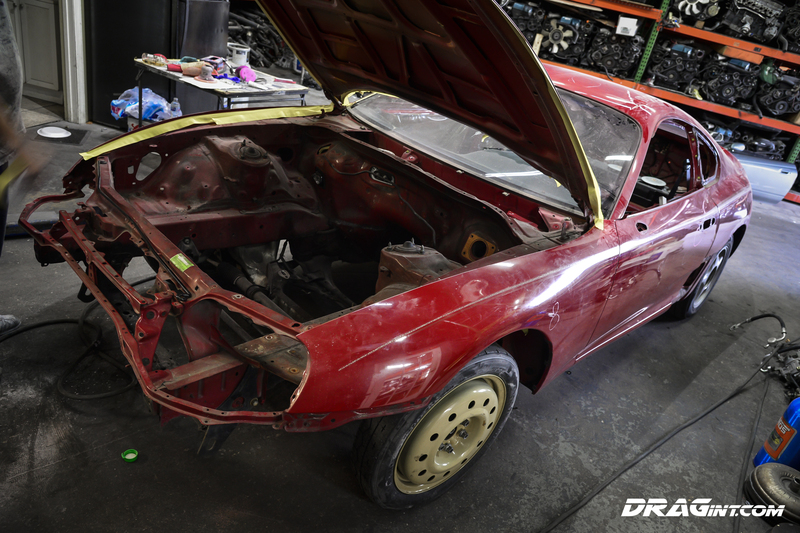 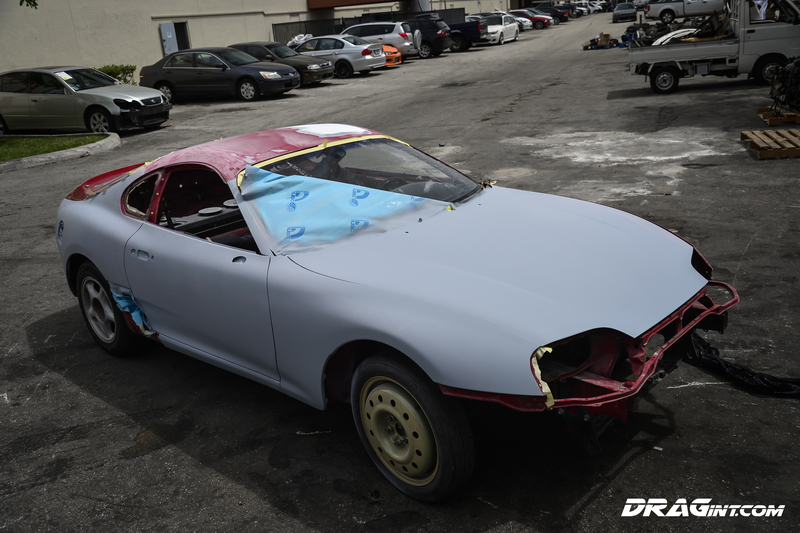 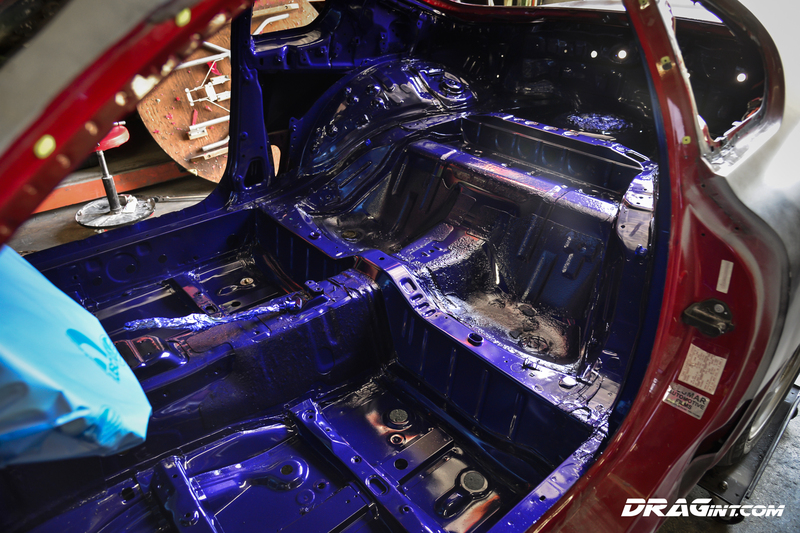 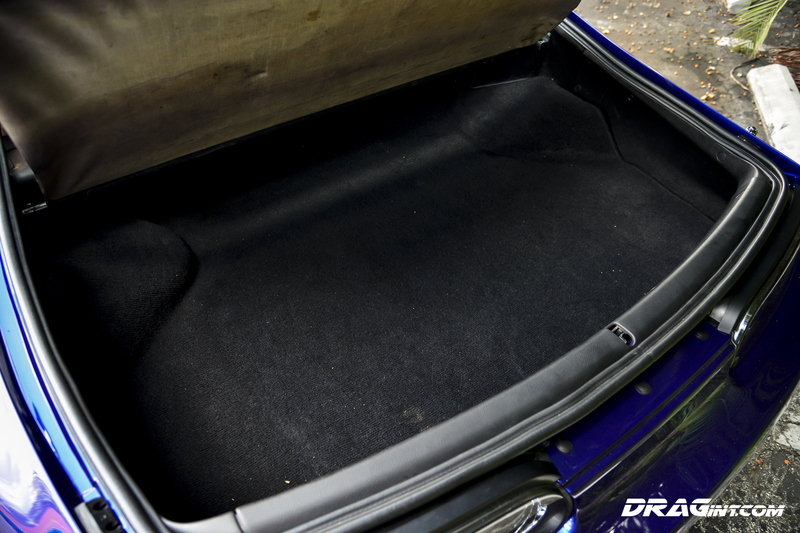 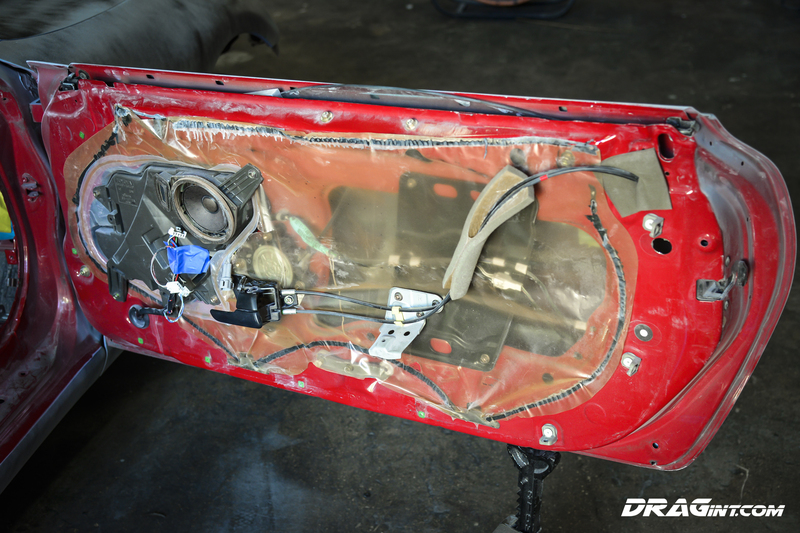 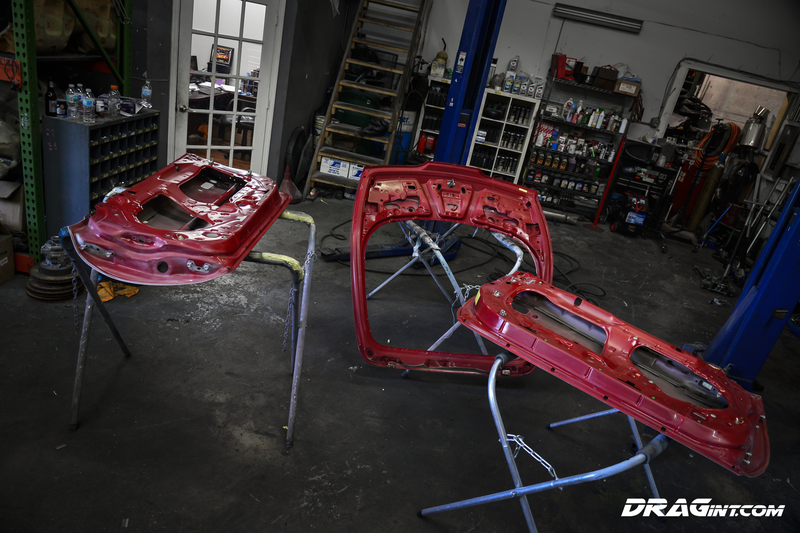 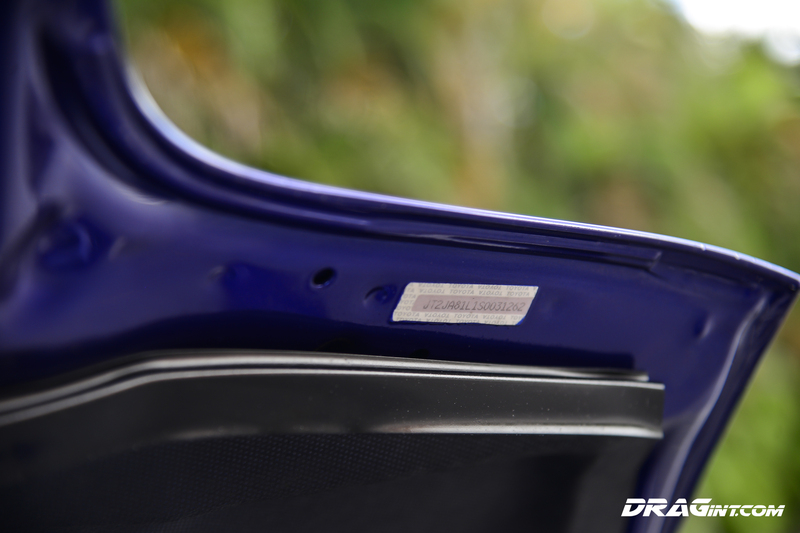 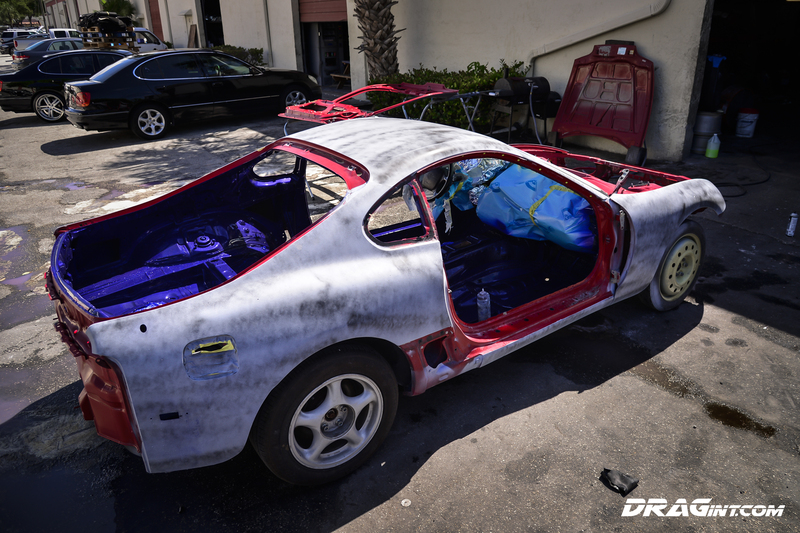 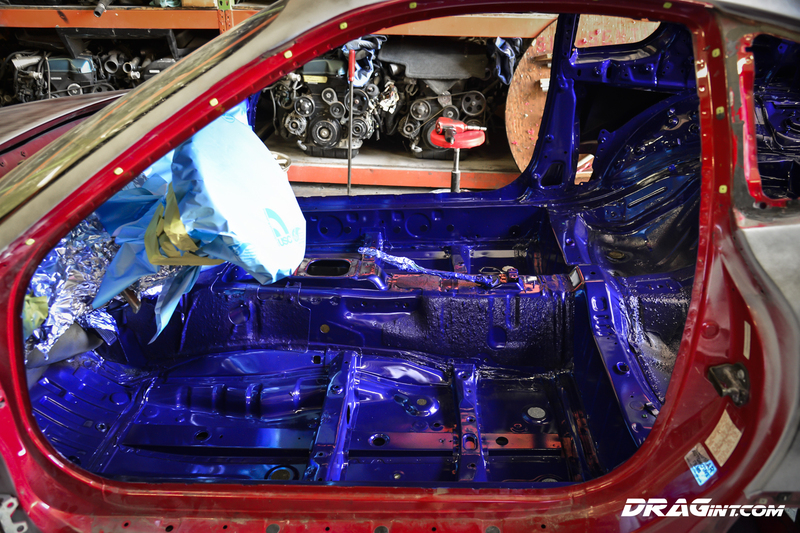 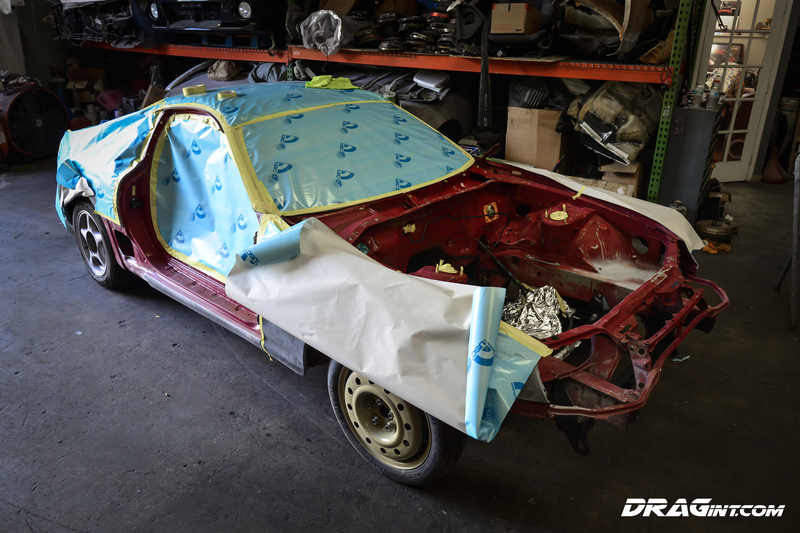 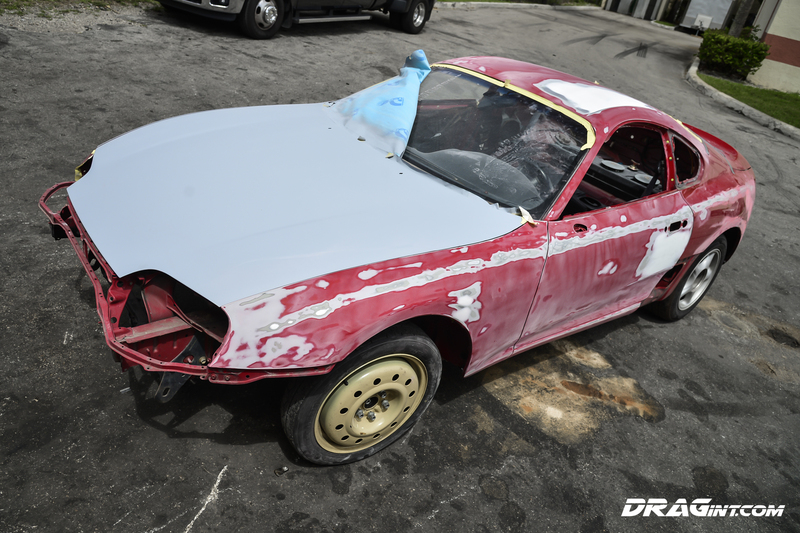 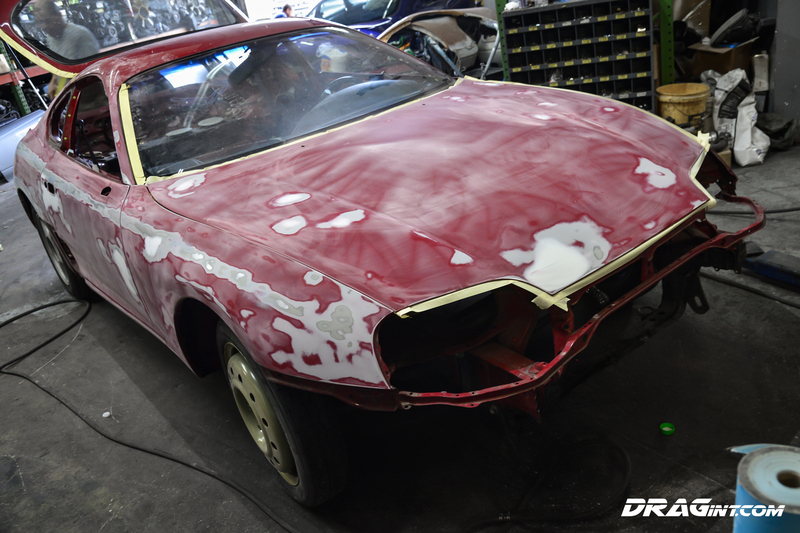 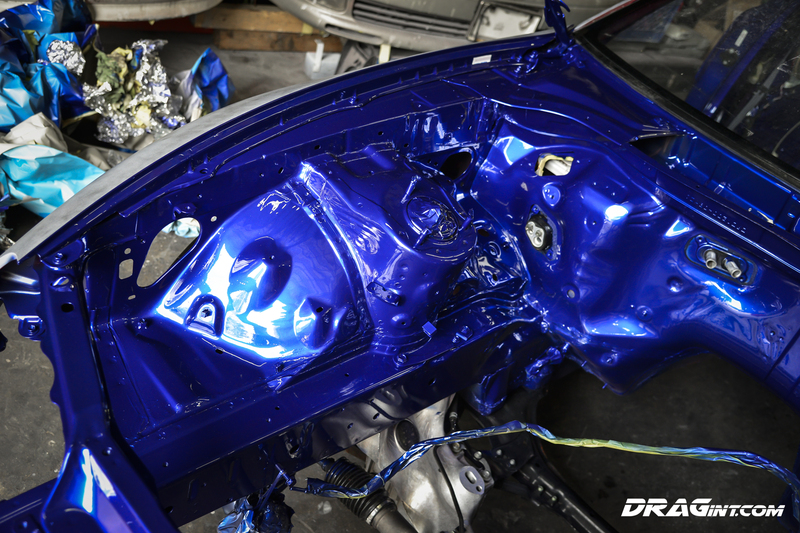 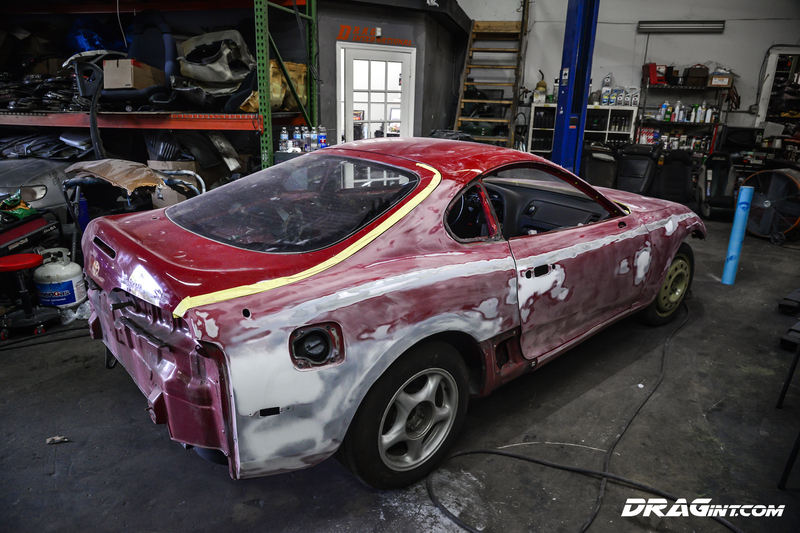 Body Work Progress – All Prep / Body / Paint Done in House by our team of Jason and Baldhead – All Paint Sprayed in Booth! 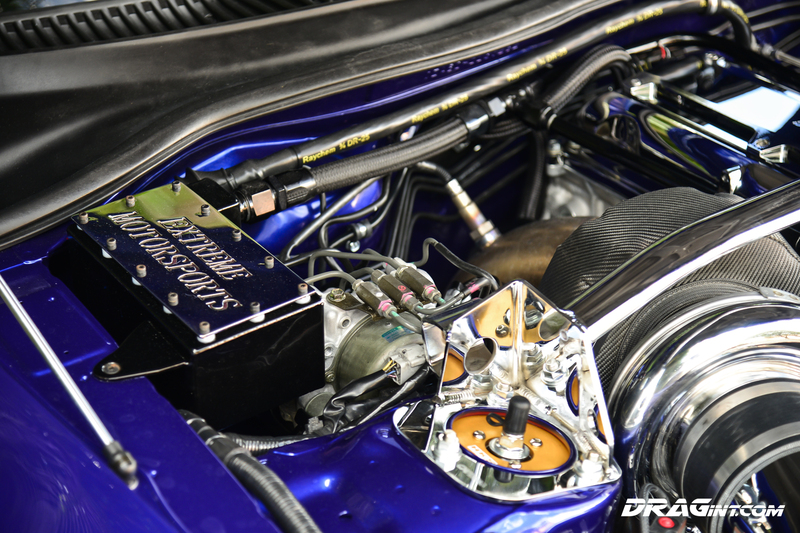 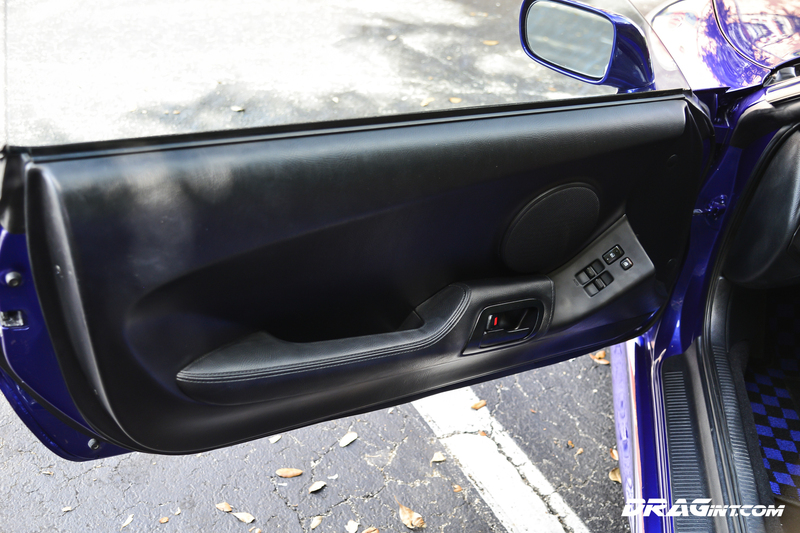 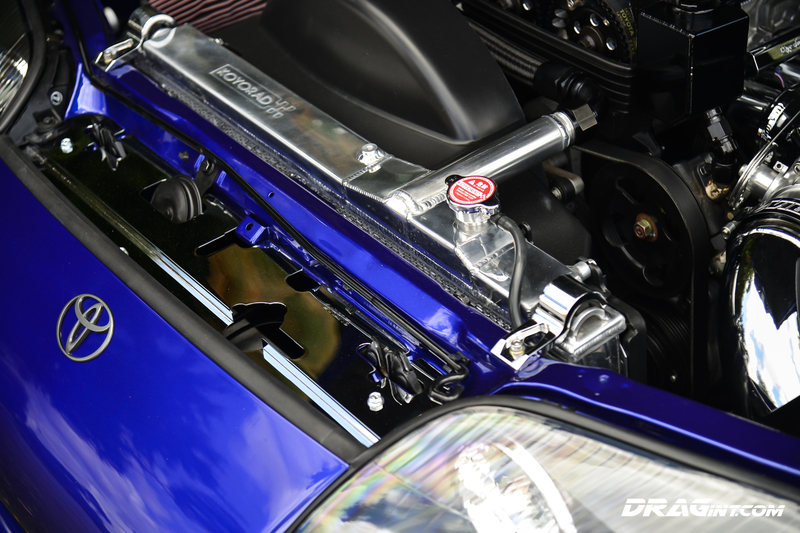 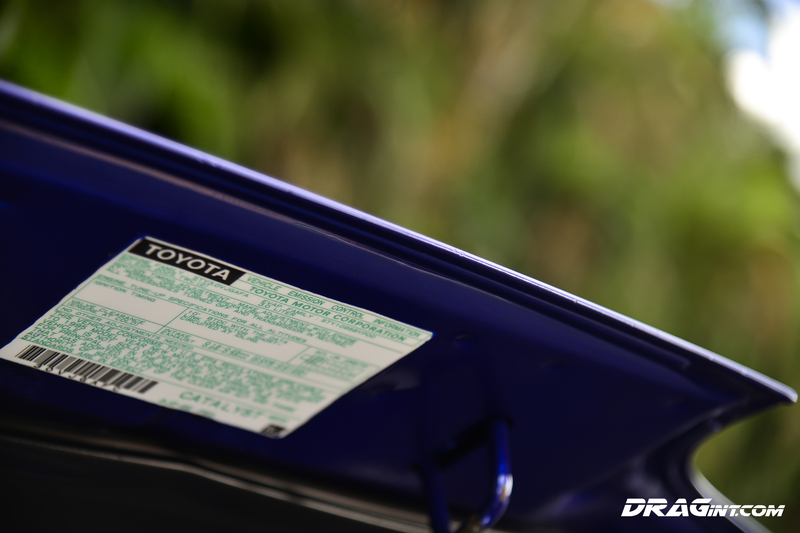 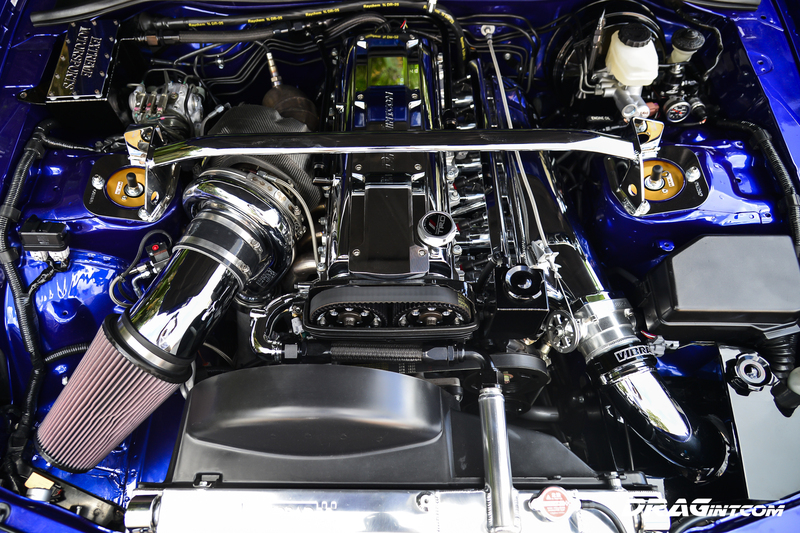 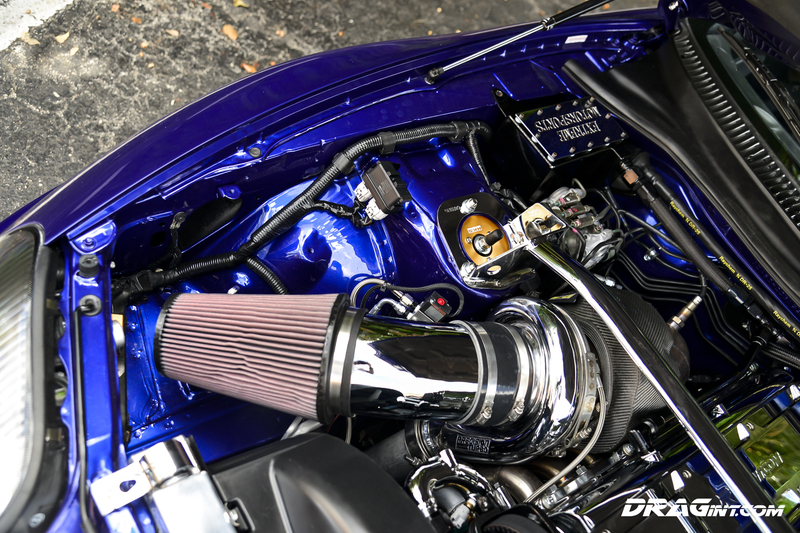 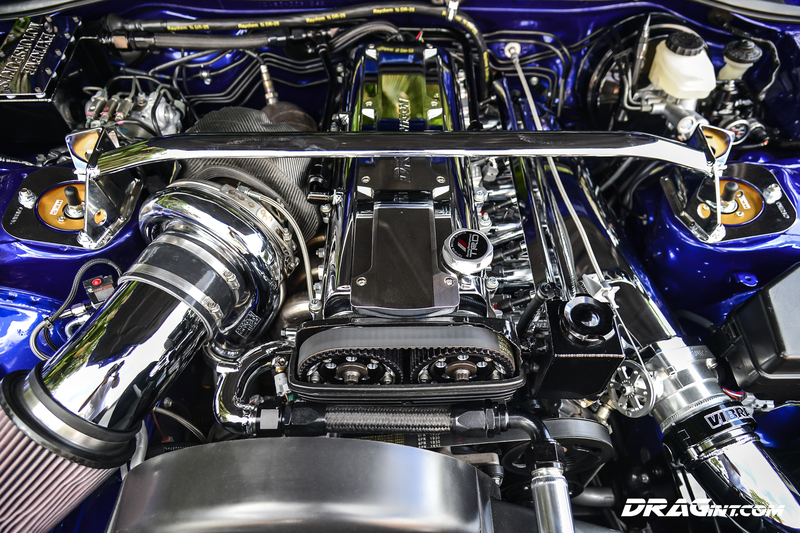 Upon Arrival – Tear Down – Super Stock and Virgin!!!! 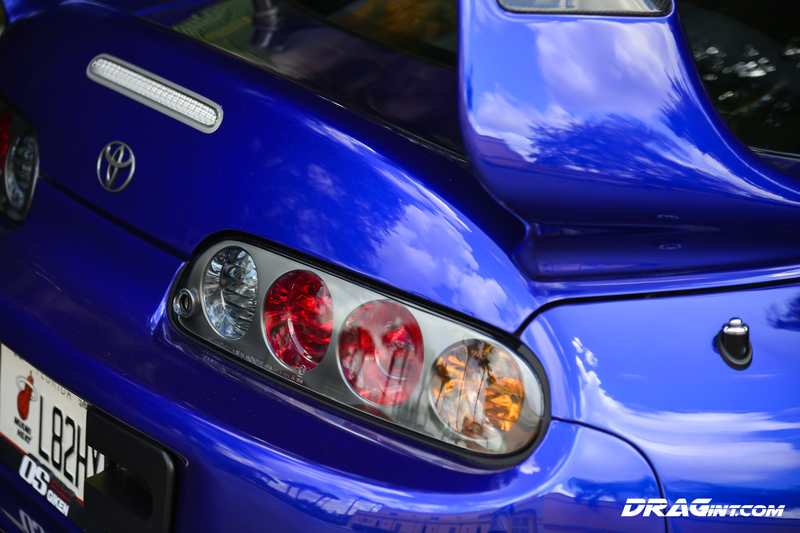 Previous PostFOR SALE : Original ’98 Quicksilver 6 Speed 980HP + Haltech + Greddy + ExedyNext PostORANGE PEEL : Red Pill or Blue Pill ? 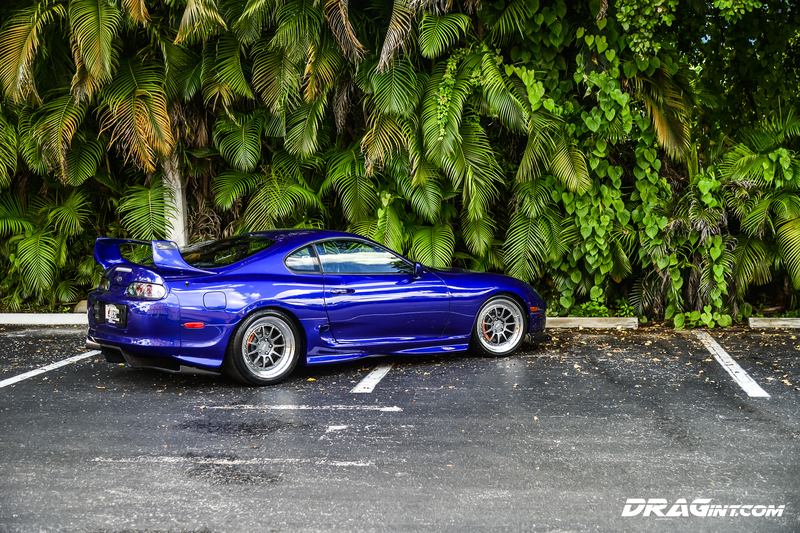 DOUBLE TROUBLE!